Babies have it good. They come into the world with loving adult humans doing everything they can to help them succeed. There are hopes, dreams, opportunities, and the occasional silver spoon, all for a floppy, albeit adorable, pooping, crying machine. Most of the time, things wind up reasonably close to what moms and dads picture when they bring their wee bundles of joy into the world. Other times, life is so far from the dream it can seem completely unreal. A few months ago, we got a letter from Gabriel. 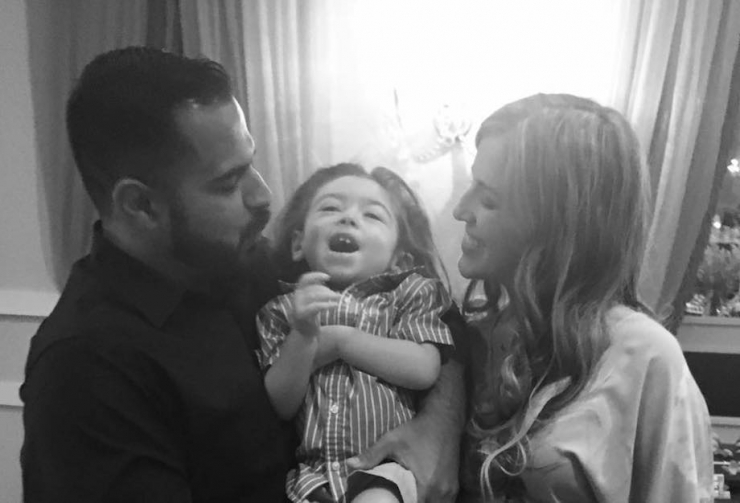 He and his wife Dianely need a wheelchair accessible van for their son Maximuus, who is almost three and suffers from the incredibly rare SCN8A disease. 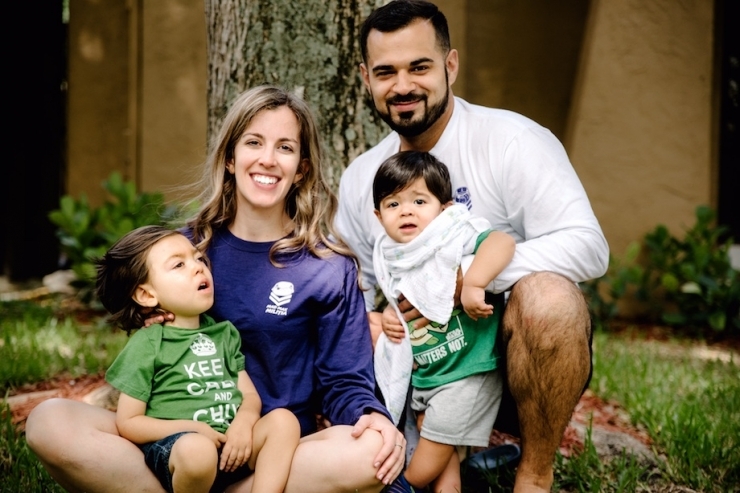 It’s an aggressive genetic disorder that causes seizures, developmental delays, and silent aspiration to name just a few. There’s no known cure. We’re totally giving them the van, because making life better for the underdogs is what we do. But every single person, family, and organization we support is unique and awesome, and raising awareness of the issues they’re fighting is critical to helping future patients, so we’re positive you’ll keep reading this story. Solid intro, Gabriel. Go on. That stung. Not one of us on the Chive Charities team had a dry eye, but we mustered up the strength to finish the letter. We are so brave. Gabriel’s narrative continued four more pages, beautifully written and full of passion. 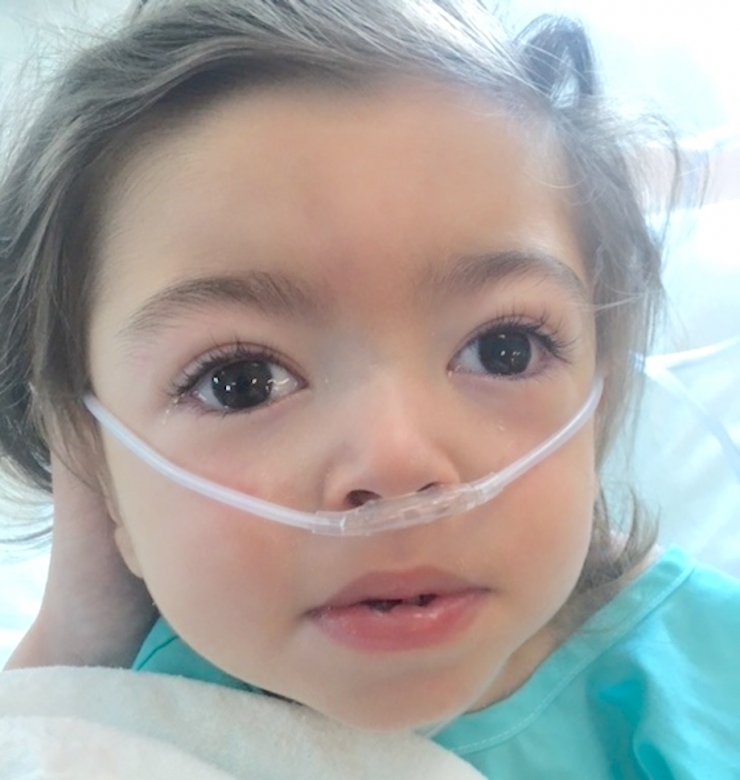 It was a mix of hope that the son he and his wife dreamed of could really exist one day, and their fierce determination to give Maximuus the best life they could within the bounds of his condition. 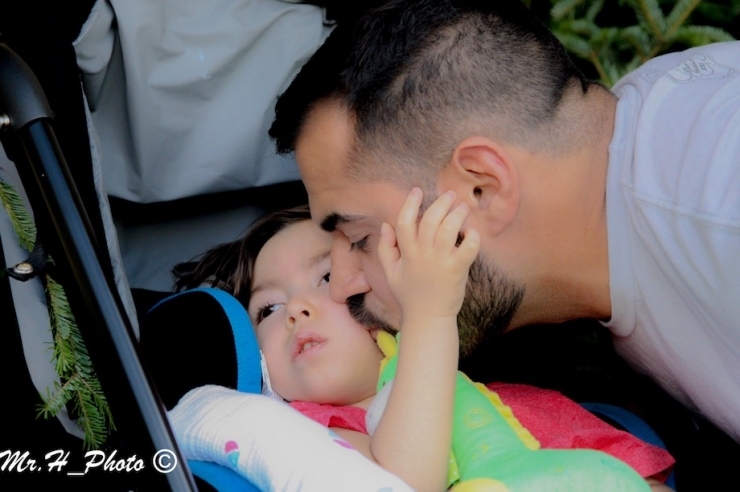 We see it a lot in the rare disease community, and it hits us right in the feels every time. 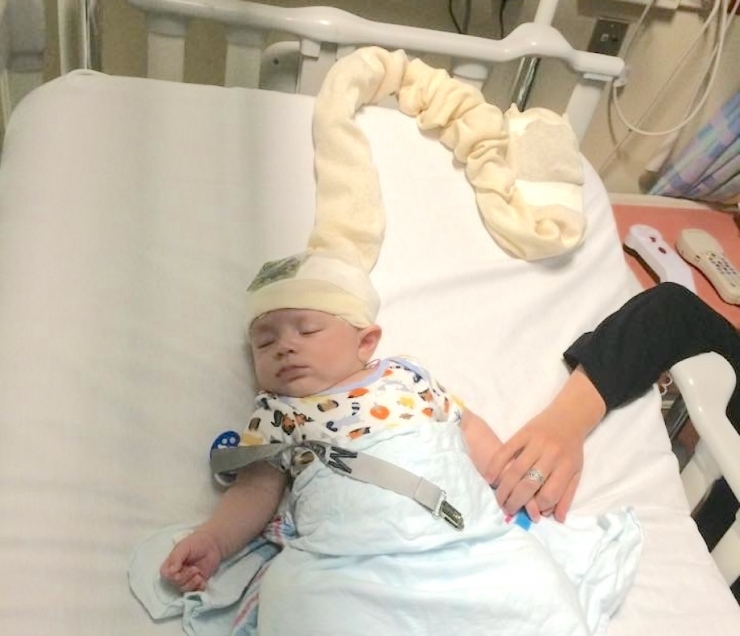 Maximuus was just two months old when he was admitted to the hospital with infantile spasms, which are often subtle and hard for parents and doctors to even notice. They can look like a simple head bob, but they’re anything but simple. Thankfully, a neurologist didnotice, and ordered extensive testing – a 24-hour EEG, MRI, blood work, two spinal taps, and a genetic work-up. High-powered medication soon followed. “It was the longest week of our lives,” Gabriel recalled. Since then, life has been anything but expected. Maximuus has been hospitalized 12 times, mostly for respiratory infections and aspirating, each one worse than before. 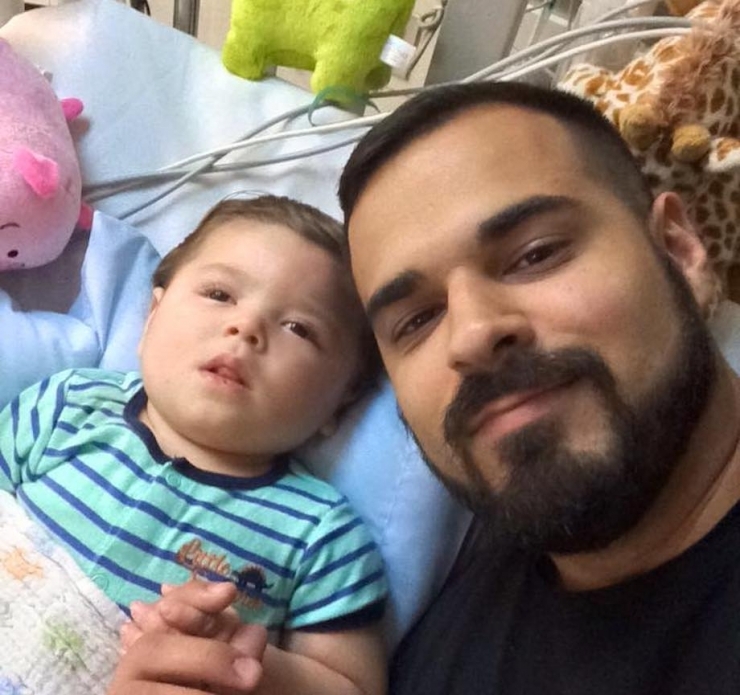 Instead of running and playing with his little brother Zac, he endures a complicated daily regimen of aerosol treatments, chest physiotherapy, cough assistance, and oxygen monitoring. 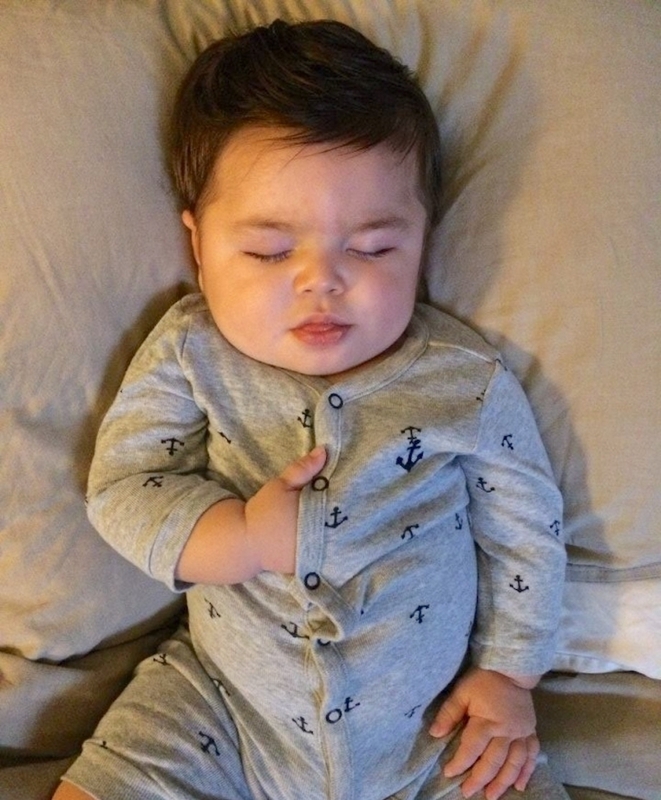 Instead of camping in the backyard or falling asleep on the couch after a Mickey Mouse marathon, he sleeps between his parents, on his side, to keep him from choking on his saliva. None of it matters if it means another day for Max. This is just part of the crew fighting to give Maximuus the life he deserves. 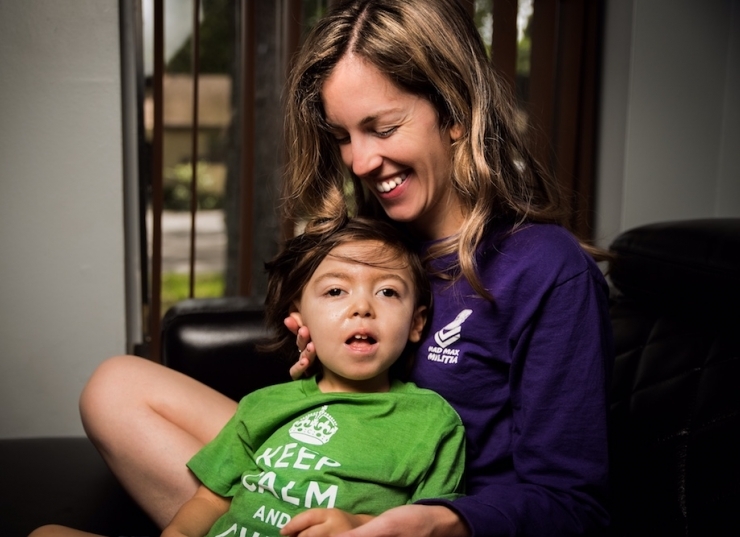 “The neurologist told us there was no hope for Max,” Dianely said during our interview. “At first you follow blindly what the doctors suggest, but then we realized it wasn’t working.” She paused, choking up at the memory. Like mama bears do, she pressed on. “So I started researching online. 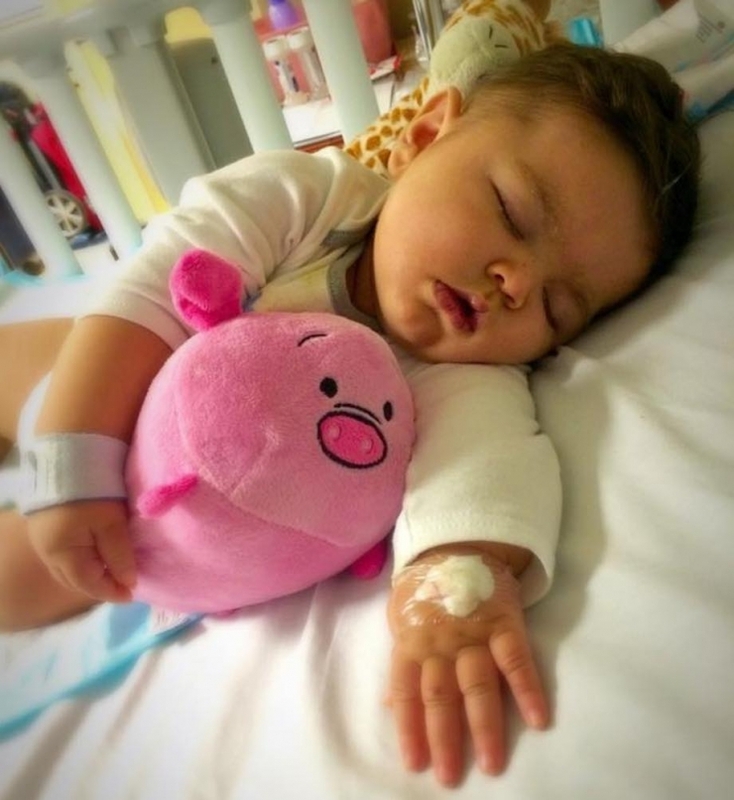 I came across two sites dedicated to finding a cure for SCN8A: The Cute Syndrome Foundation and Wishes for Elliott. I joined a Facebook group for SCN8A families. I learned so much just talking with other parents, but it’s scary finding out the truth about this mutation,” she admitted. 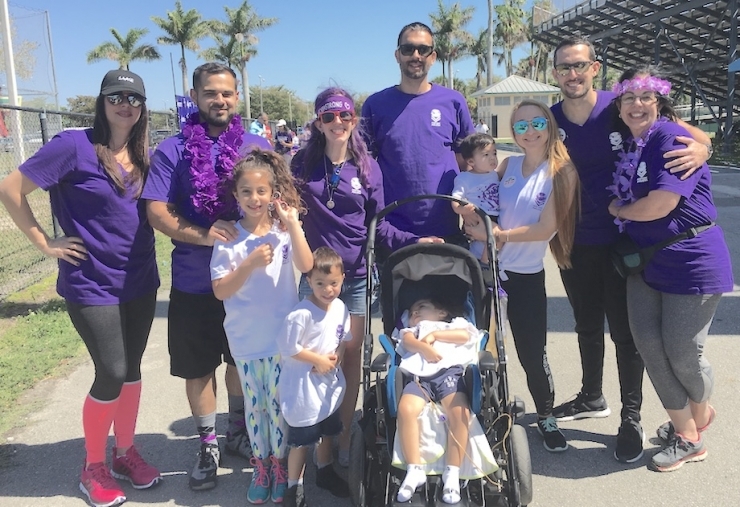 There have been six deaths in the group, Dianely said, but they inspire her to fight harder, advocate louder, love bigger than she ever thought she could. 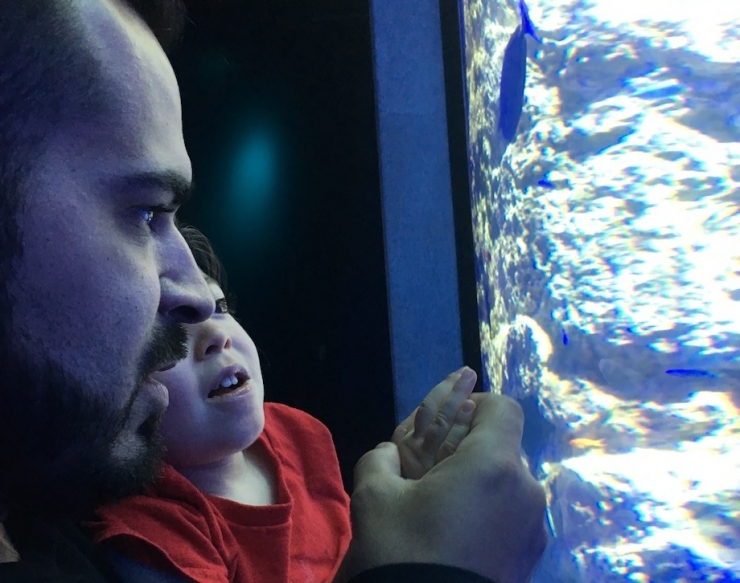 We talked a little longer, about big things – how she quit her dream job at the Coral Gables Museum to care for Maximuus, and the monumental task of searching for answers; and about little things – Max loves being outside, babbling at his baby brother, watching “Octonauts” and “Andy Griffith” (!! ); and then we got to the part where I ask our recipients the first place they’re going in their new van. “I made a promise to Max we would go to Disney one day,” she started. “I was in tears when I found out about the van. 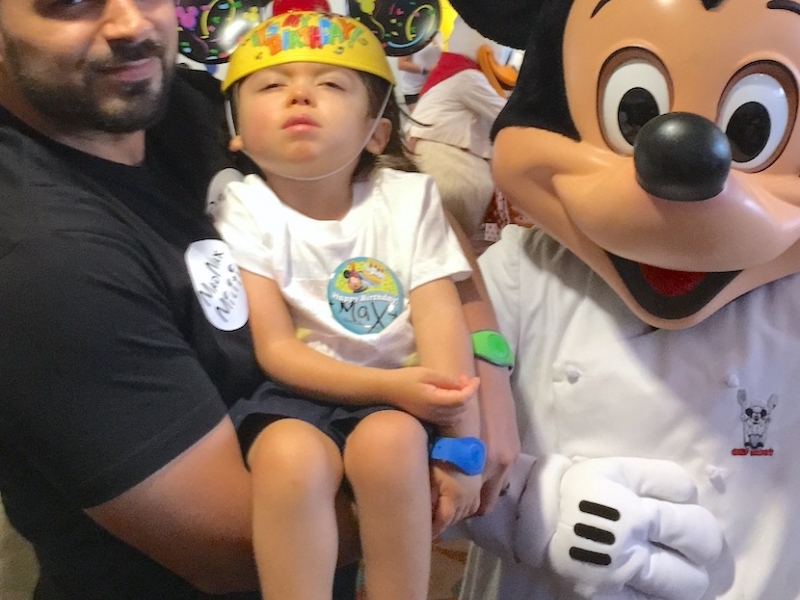 Max’s third birthday is October 13th, and we can go to Disney safely, we can go to the doctor safely.” We hadn’t really talked much about the van up to that point, it had been such an engaging conversation I almost forgot to ask. 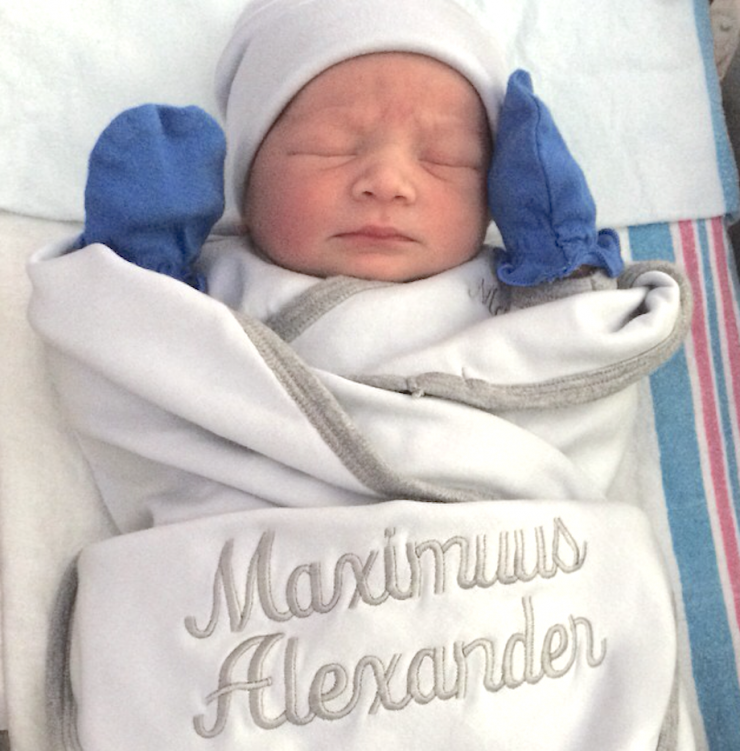 Turns out, traveling in a carseat is risky for Maximuus, even just short distances. He’s forced to sit upright, and his parents have to pull over frequently to clear his throat so he doesn’t choke. 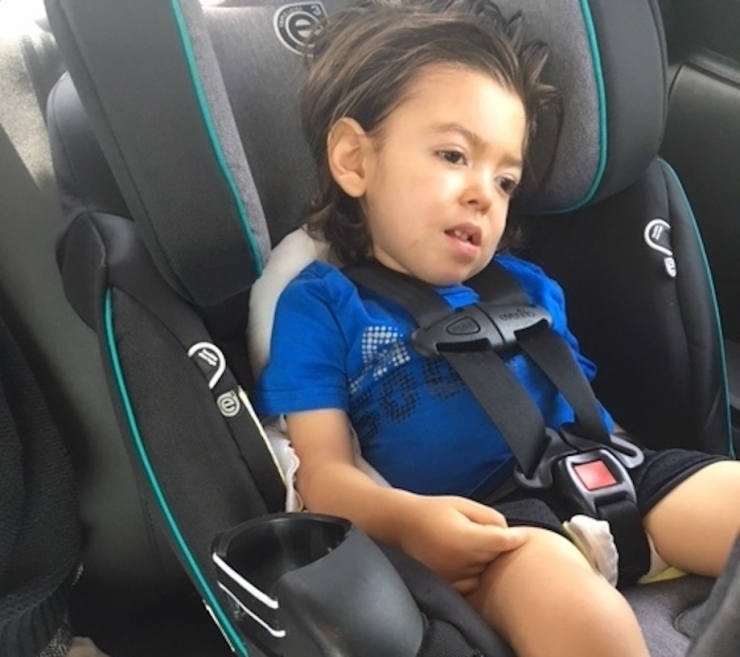 With their new van, he’ll be able to recline and travel on his side in an adaptive stroller, which is safer and more comfortable. 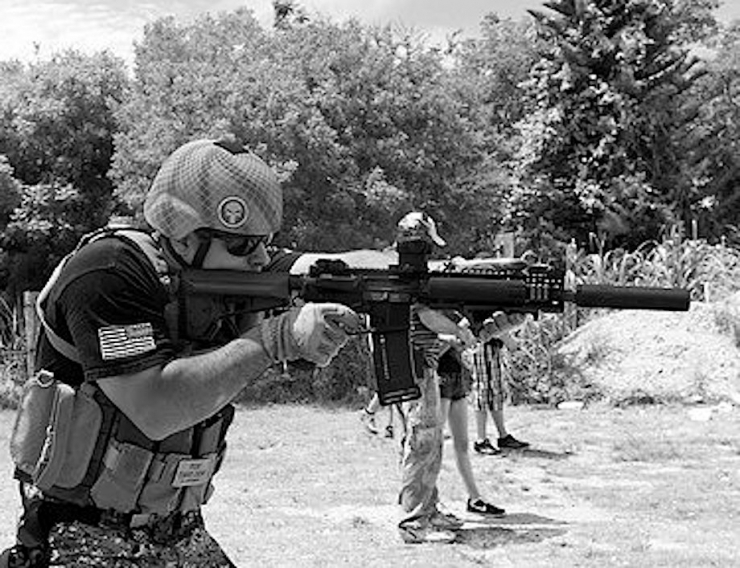 They’ve missed events, appointments, and outings, and they’re ready for more. Maximuus is ready for more. Congratulations, Green Ribbon donors. You changed this boy’s life. You probably saved it, honestly, and now his parents can make good on a promise they never thought they could. Thank you. If you haven’t signed up to be a monthly Green Ribbon donor, now’s the time. Next week we’ll be helping another underdog in need, and the week after, and the week after. Click HERE to help.